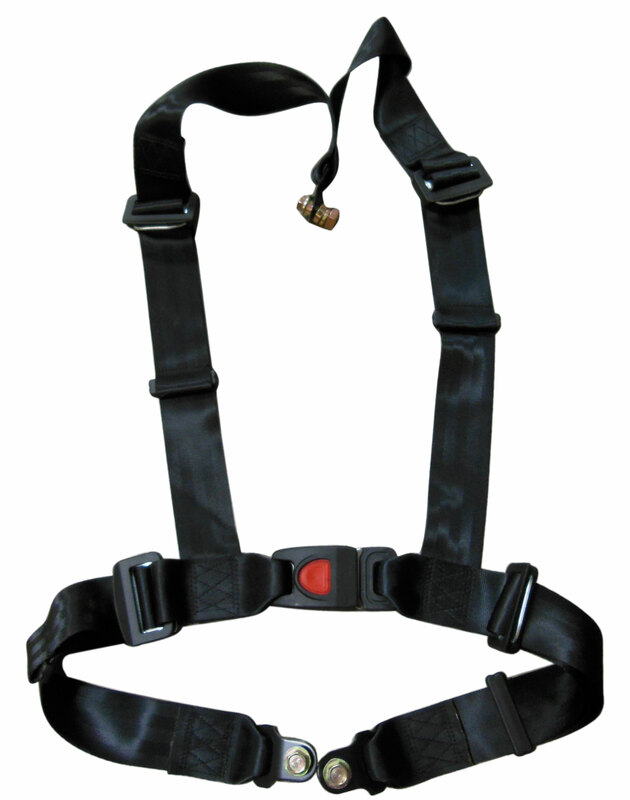 This is a shoulder harness & lap belt with a push button release. The seat belt bolts (can be welded) to frame in 3 places. Q: Is this a certified safety belt for kart racing? Does a certification certificate come with the purchase? Also, what are the lengths of the lap belt and shoulder harnesses? Thank you.